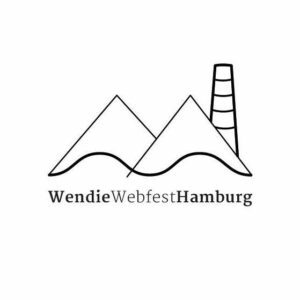 The Wendie Webfest Hamburg is the second German festival dedicated to web series and, since its first edition, it worked hard for promoting, supporting and recognizing the of the indie online series and the DIY spirit of indie filmmakers. Beyond awarding passion and originality, the Wendie aims also to contribute to the exchange and the networking between filmmakers and audience, and between web series creators from all over the world. Stay update and follow the Wendie Webfest Hamburg on Facebook, Twitter, Instagram and visit the website: www.wendiewebfesthamburg.de.